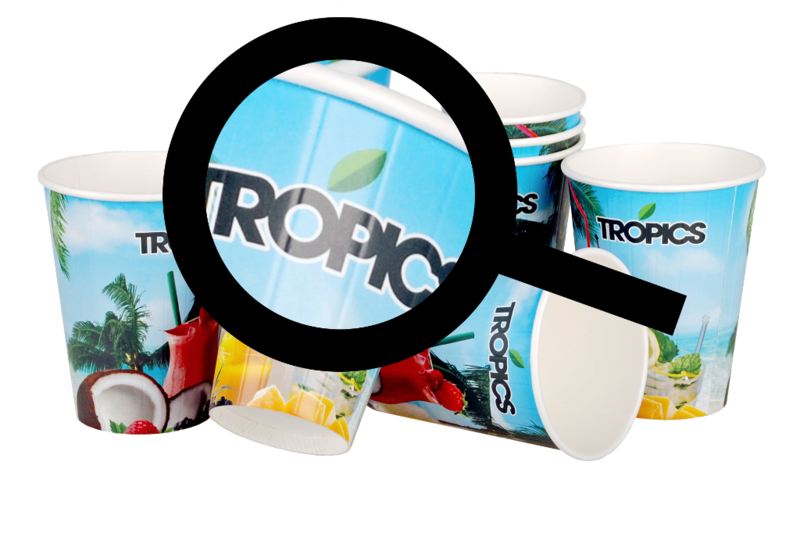 Specially arranged grooves around the cup prevent the adherence of the outer and inner layers, thus minimising the temperature of the cup’s surface. Our paper cups filled with a hot drink are safe and prevent the risk of burning hands. 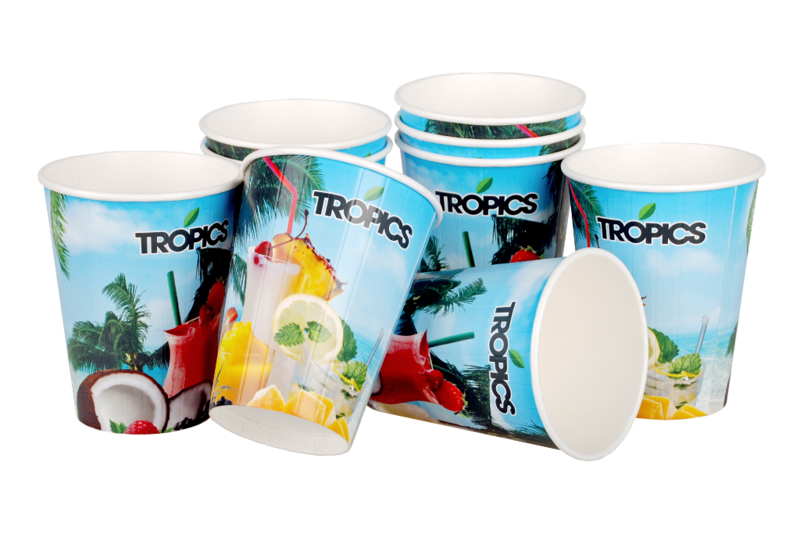 EU – EP2583913 Thermally insulated cup and insulating cover.